Between P.K. 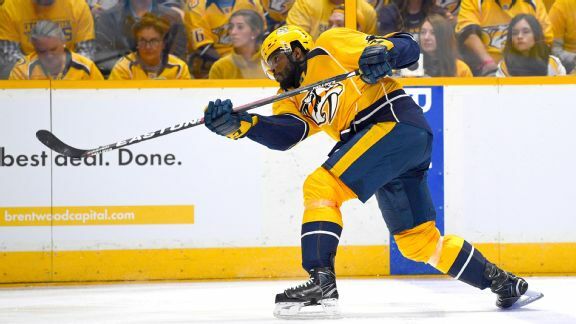 Subban and the Predators' dash to the Stanley Cup Final and the Golden Knights' decision to stockpile blueliners in the expansion draft, it's clear that offensively gifted D-men have never been more in demand. 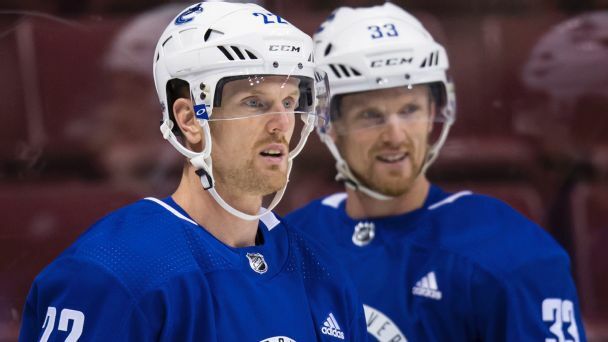 Canucks defenseman Troy Stecher has been diagnosed with mumps, and the team says that he and four other players who have symptoms of the virus have been quarantined. 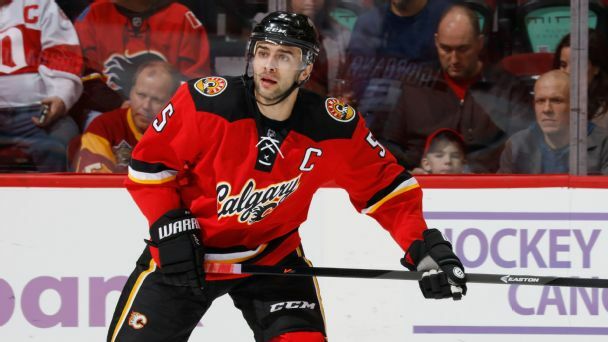 The Western Conference was all about offense last week, which was bad news for a struggling Mark Giordano and the Calgary Flames. The Vancouver Canucks have signed defenseman Chris Tanev to a five-year contract extension. Rangers 4, Wild 1* The Rangers improve to 2-4-2 on their current nine-game homestand. * Cam Talbot made 24 saves and is now 7-2 this season, only three fewer wins than Henrik Lundqvist in 17 fewer games. 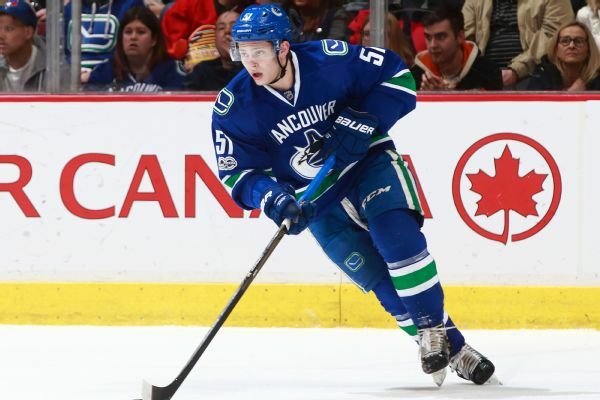 The Vancouver Canucks re-signed defensemen Chris Tanev and Andrew Alberts on Thursday. Fans of the Colorado Avalanche and/or Adam Foote should mark Nov. 2 on their calendars. Ahead of that night's contest with the Montreal Canadiens, the club will retire the former defenseman's No. In comments to a Finnish newspaper, Teemu Selanne has revealed that he has three options for the 2013-14 season: retire, play for Anaheim or play for another NHL team.